Historical judgment: for the Italian Supreme Court, the Navy is responsible for the death of two sailors due to asbestos "breathed" on ships: the sentence, updated November 6th , 2018 was predictable. 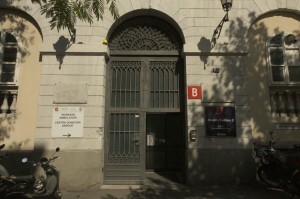 The trial has been now postponed for the third time to the Court of Appeal in Venice. Friday, March 22nd, in Trieste at ‘Asbestos Infopoint’ / Ospedale Maggiore, Via della Pietà 2/1, starting at 10.00 am, EARA onlus Annual ordinary Members Assembly.